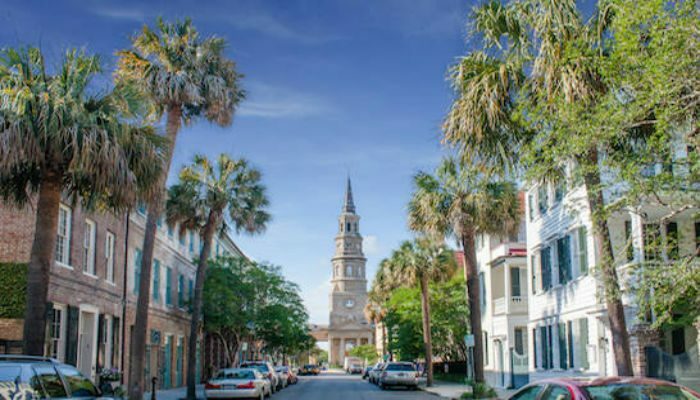 If you’re looking to experience the city of Charleston on foot, this downtown route is one of the best ways to do it. 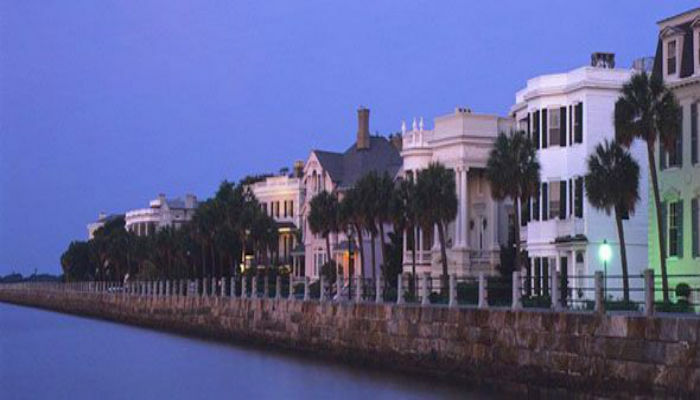 Running along The Battery, this route loops around the downtown Charleston peninsula, allowing for some of the prettiest sights the city has to offer. This route offers some local flavor with a few blocks crowded by pedestrians. Parking at White Point Gardens is the best place to start, and will give you some opportunity to run alongside the water. 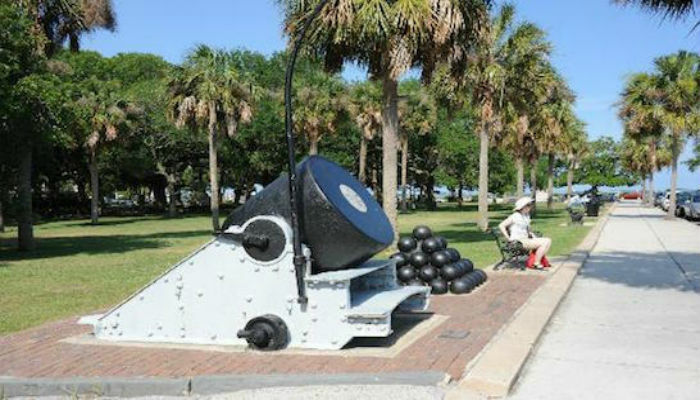 As you reach the Waterfront Park in downtown, you’ll get an amazing view of the Cooper River meeting the Atlantic Ocean.